Even though ‘Failure Rates’ have reduced. In late September, The ‘Sun’ newspaper reported on findings from ‘prestigemotor-warehouse.co.uk’ that data they’d collected on failure rates from 50 Testing Stations indicated that petrol vehicles’ fail rates increased by 12% and diesel vehicles’ by 24% since the changes on the 20th May. This amounts to a slight fall over the same period last year. Evidently the data collected by ‘prestigemotor-warehouse’ was unrepresentative of the country as a whole. The number of ‘Dangerous Defects’ has increased – 667378 in just 3 months amounts to more than 2.5 million over a year. Before May 2018 the annual ‘Dangerous Defect’ failures was in excess of 700000 per year. This huge increase is due to such defects being specifically identified in the MOT manual, the assessment no longer being a matter of a Tester’s personal judgment. This is important because in legal terms there is now a defined legal definition of ‘Dangerous Defects’. 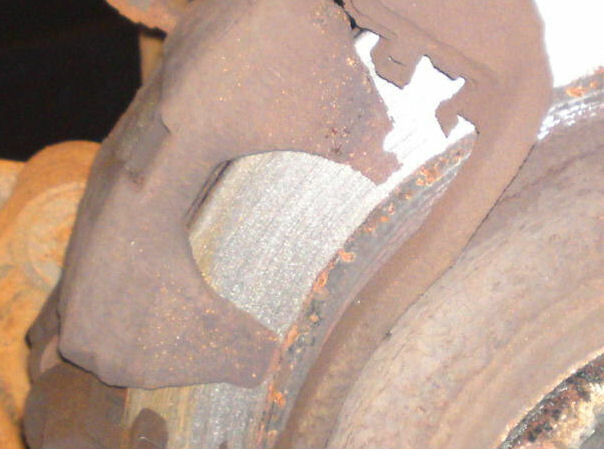 This removes any grey area so that motorists caught driving a vehicle with an MOT failure with a dangerous defect listed will not only find themselves fined for having no MOT, but also for using a dangerous vehicle on the road – Which is a more serious offence.